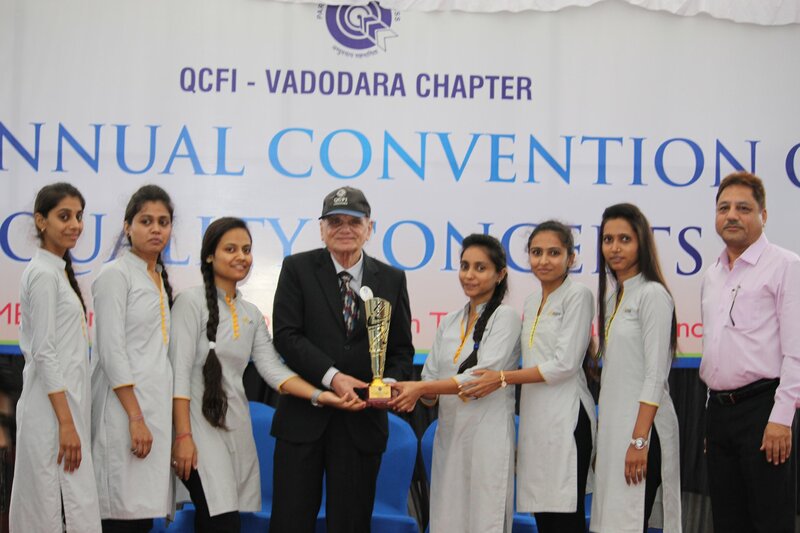 Grand success at 29th State level Quality Circle Competition by Quality Circle Forum Of India. 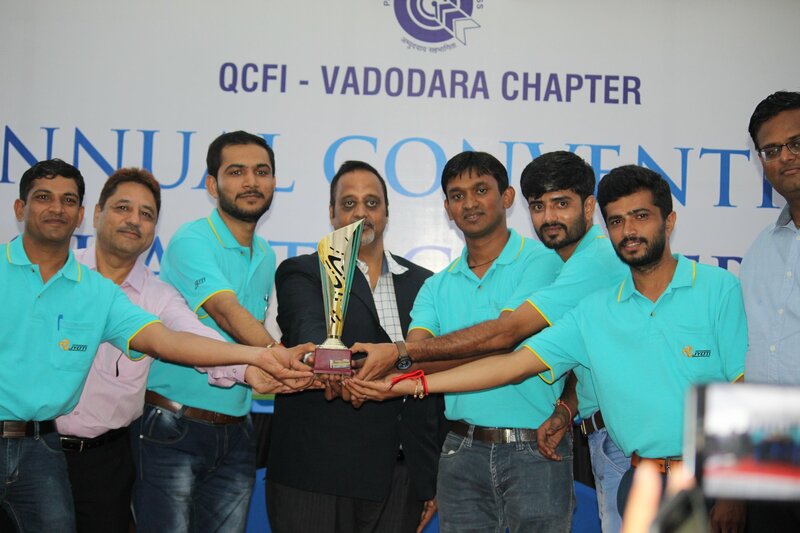 - Jyoti CNC Automation Ltd.
Jyoti is pleased to announce the repeat success at the Quality Circle State level Competition held at Vadodara on 9th September, 2018. Out of 119 Quality Circles from 42 different organizations. Jyoti has ended with 3 Gold and 1 Silver Awards. Congratulations all the Quality Circle Members and Mentors.